How much is Brent Montgomery Worth? 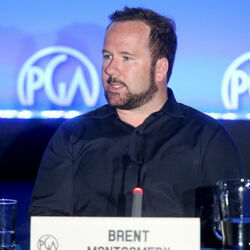 Brent Montgomery net worth: Brent Montgomery is an American film and television producer and businessman who has a net worth of $160 million. 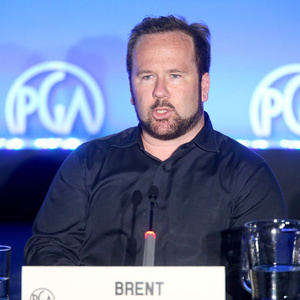 Brent Montgomery was launched Wheelhouse Entertainment in 2018 and served as the CEO. He has produced or executive produced several television series including The Bachelor, The Principal's Officer, Happy Ever Faster, Moving In, What the Sell? !, Setup Squad, Carfellas, Fashion Hunters, My First Renovation, Truck Stop Missouri, Monster in-Laws, Bid & Destroy, Health Inspectors, Oddities San Francisco, Cajun Pawn Stars, Oddities, Chasing Tail, The Governor's Wife, Guntucky, Blood Sweat and Heels, United Stuff of America, American Restoration, Tiny House Nation, Pawn Stars UK, Pawnography, Killing Fields, Counting Cars, and Pawn Stars. In 2002 he started his first production company called Leftfield Pictures for $10 thousand. In 2014 he sold Leftfield for $360 million. The company shot wedding videos before branching out into TV series. Brent Montgomery had the idea for Pawn Stars while he was in Las Vegas for a bachelor party and negotiated a deal with Gold & Silver Pawn Shop.